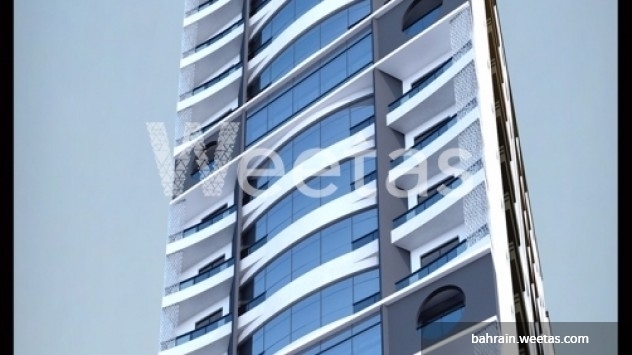 This apartment is a great investment, whether you wish to live in it or rent it, you are a winner as this place is people’s magnet due its proximity to all the vital areas from hotels, restaurants and even the airport. Investing in this apartment is never a waste of money. 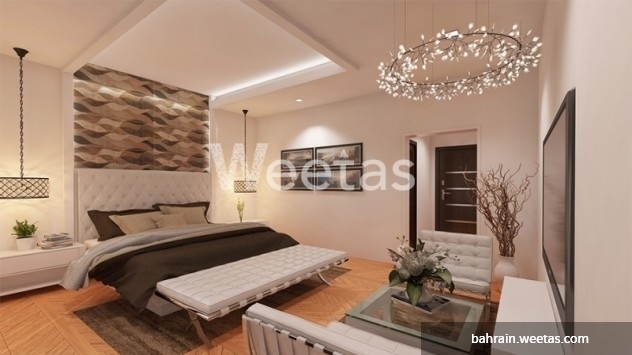 Contact Weetas now for more details and information on how to get this magnificent resident. 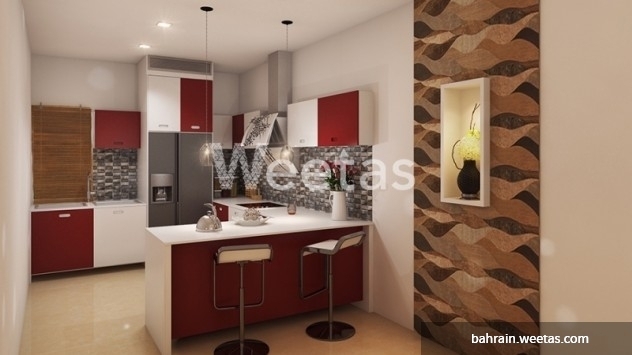 This property costs 21.5% less than the average 1 Bedrooms Apartments in Juffair area.